ToasterLAB is an Agri-Food business acceleration program, launched by Vitagora, a leading European food business cluster. It is backed by top players from throughout the food business value chain. From its base in Dijon and Paris, ToasterLAB helps promising start-ups and SMEs to scale up and industrialise their products and services and accelerate their time to market - faster, further, smarter. 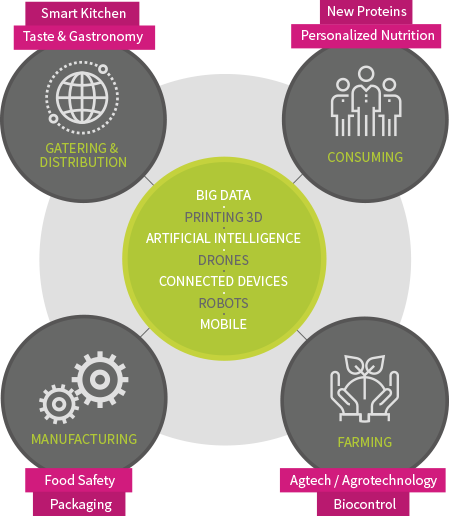 Join Europe’s leading food business ecosystem, 420+ food business players at your fingertips.